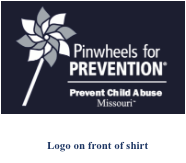 Be an advocate for #GreatChildhoods and show your support for child abuse prevention! Join us and thousands of others across the nation on Friday, April 5, 2019 on #GoBlueDay to raise awareness of the importance of Child Abuse and Neglect Prevention. Order by February 28, 2019 to make sure you get the shirt in time to wear it on #GoBlueDay. 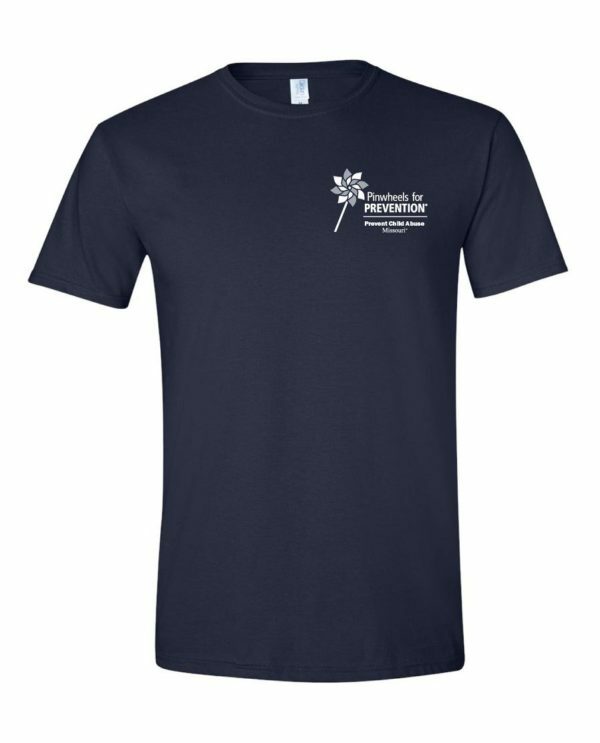 All t-shirts are softstyle preshrunk 100% ringspun cotton; and both youth and adult sizes are available! 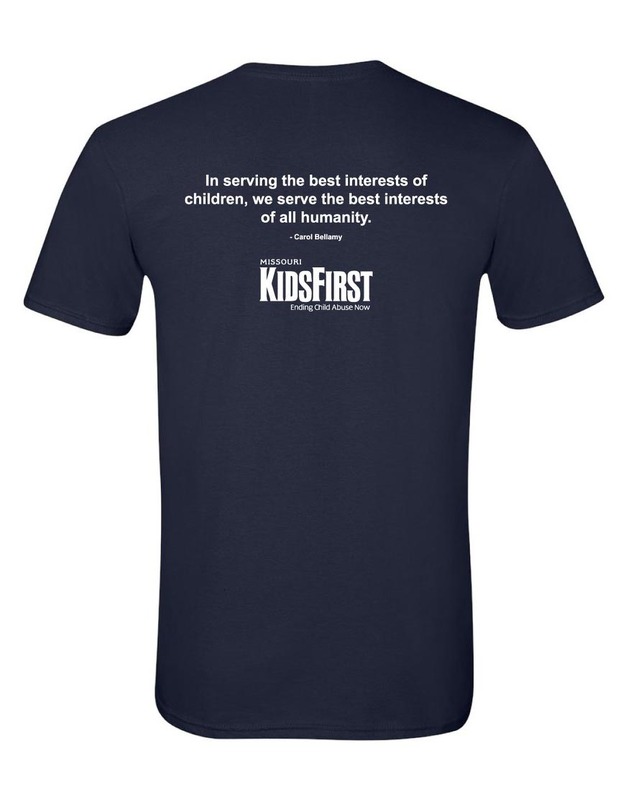 Missouri KidsFirst is not a 24-hour service provider and does not provide crisis services.